Fr. 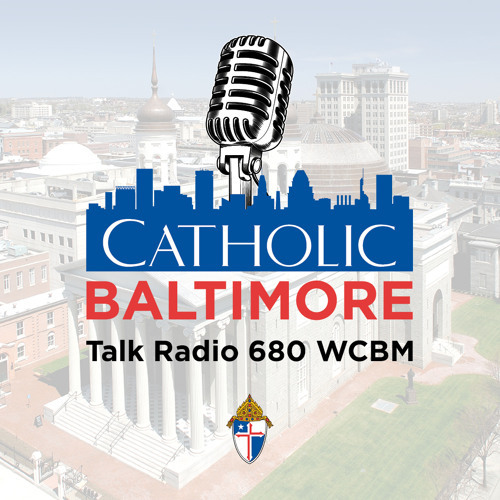 Paul Zaborowski, OFM-Cap of St. Ambrose in Park Heights joins us to discuss the beatification of Fr. Solanus Casey.